It's finally here. 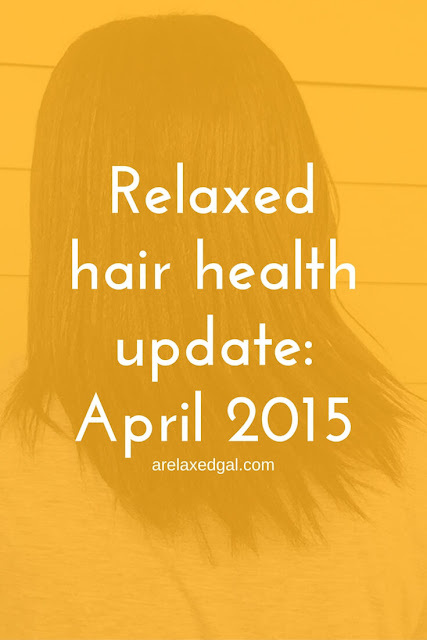 A little overdue (this seems to be a trend for me), but I've completed and uploaded my April Hair Health Update video. My life has been busy lately what with a visit from my mom so she could check out my new apartment and work getting really busy. So I didn't have as much time to spend taking care of my hair. Check out my video below or on my YouTube Channel. What things have been happening with your hair lately?